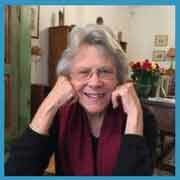 How has the concept of wholeness been perceived through the centuries? 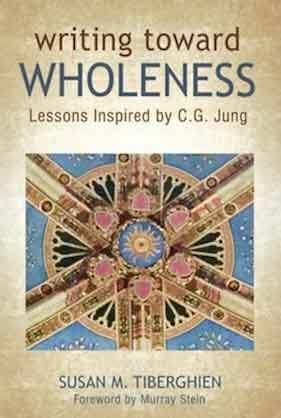 How did Jung answer the longing for wholeness? How do we answer? In the morning we will consider the practice of journaling, of keeping our own Red Books. We will write journal entries which address our desire for wholeness. We will then look for related images and pursue them in active imagination, writing dialogues and drawing them. We will consider the mandala as a central symbol of wholeness. In the afternoon we will examine the practice of Zen, of clear seeing and clear writing. What we see clearly, we write clearly. In doing away with distractions, we will uncover our essential oneness. In writing, we will become “whole-makers”.